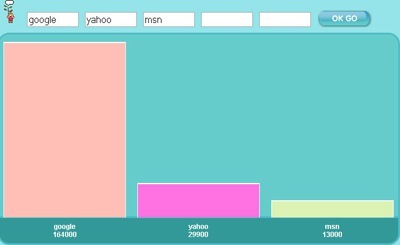 Website Traffic and Demographics Report. 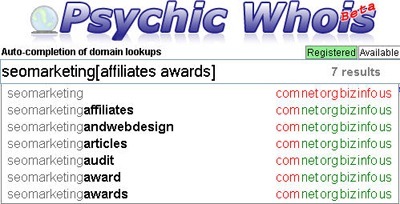 Useful links - - - whois data; site web archive; Google cache; linking pages. Tools that help expand your keyword lists with synonyms, related terms and keyword phrases. Google Sets Related terms (i.e. terms that are likely to appear in lists). MSN clustering tool Word clusters (keyword phrases). Searchradar Tag clouds and keyword definitions. Keyword Map Related terms (synonyms and keyword phrases). Urban Dictionary Related terms (related synonyms and urban words). Use social media sites to explore how people use and tag your core term, its popularity and related words. How to use it. Compare up to 3 terms popularity. See your term in live context. See your term related tags. See how often your term is mentioned across FB walls. words of the same root (inflected words and derivations), thesaurus, classic literature mentions, keyword phrases, related acronyms. Wordnet Definitions and sample sentences using your key term. Rhyme Zone Rhymes (can be real fun to play with by the way), synonyms, antonyms. Synonym.com Keyword synonyms and antonyms. Cambridge online dictionary Essential definitions and keyword phrases. Meta Glossary The word definitions, related words and synonyms. Reference.com Your core term synonyms and definitions. Merriam-Webster dictionary Definitions and derived terms. NameBoy (generates the list of domain names based on your primary and secondary (optional) terms). 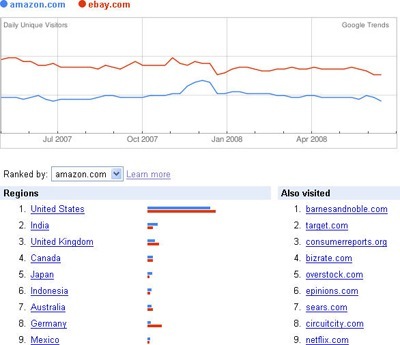 On-page Keyword Prominence Research Tools. 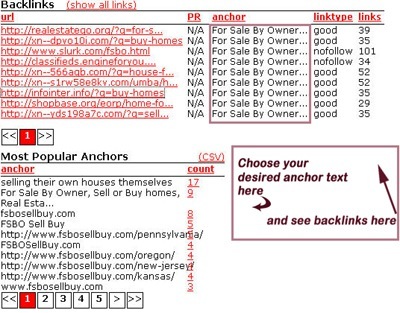 Online SEO tools that help analyze keyword on-page usage. check page elements visibility and accessibility. Bad Neighborhood Tool (scans external links on a page and detects ‘bad links’). Search engine SPAM detector (detects a few types of black-hat tricks: hidden text, doorway pages, keyword stuffing, etc). (Recently improved) Trifecta Page/ Site/ Power tool (allows only one search per day for non-pro SEOmoz members) – offers an exhaustive report on your site/ page power and ways to improve it. 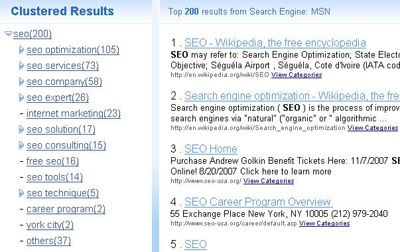 Online tools that check any term(s) rankings across various search engines. main drawbacks Would be great if the history/reports couldbe split into projects (i.e. domains checked) and SEs Checks only top 10 results No way to export/save results No export feature. Note: the tools may be checking different data centers, so the results can be slightly different from tool to tool. KeywordEnvy (checks up to 5 terms at a time and represents data in a handy graph. Additional Features Sort by Google PR; start from any result;set the min. PR to filter low-PR sites Graphic representation of ranking differences. 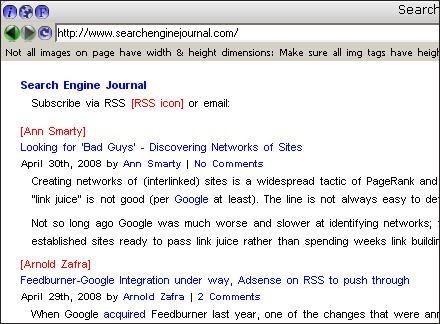 Pagerank Search allows to sort Google search results by Google PageRank or by relevance. visitors’ gender distribution; age; household income; ethnicity; education. Thanks for sharing those tools to us. All of it are really useful for our business and it can be use to get success easily. arsenal tools is very powerful.